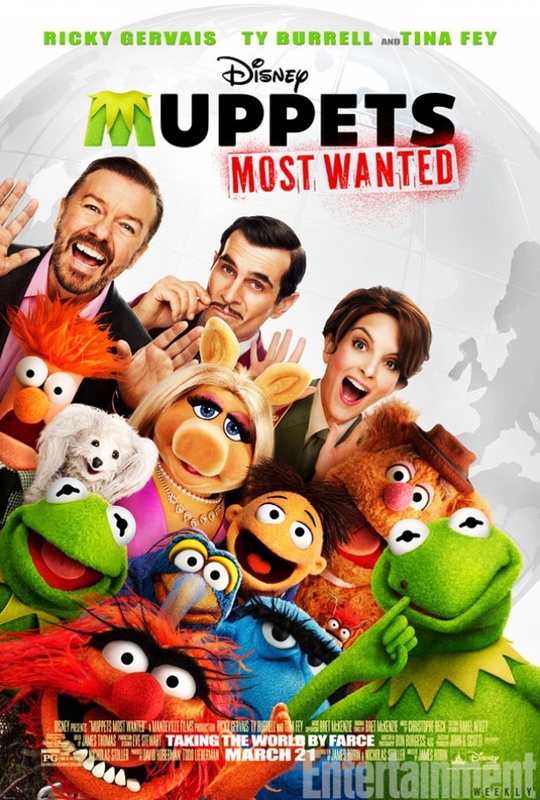 Check out the poster for the movie sequel, The Muppets Most Wanted. 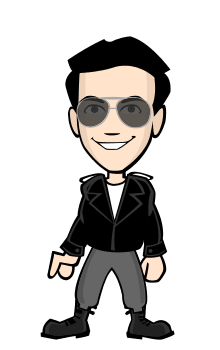 In the film the muppets are now famous again as we saw at the end of the 2011 film, and they are in a tour in Europe but they get in trouble when get involved with the World's Number One Criminal and Number Two. In The Muppets Most Wanted stars Ricky Gervais, Ty Burrell and Tina Fey. Find the muppets in theaters on March 21st, 2014.